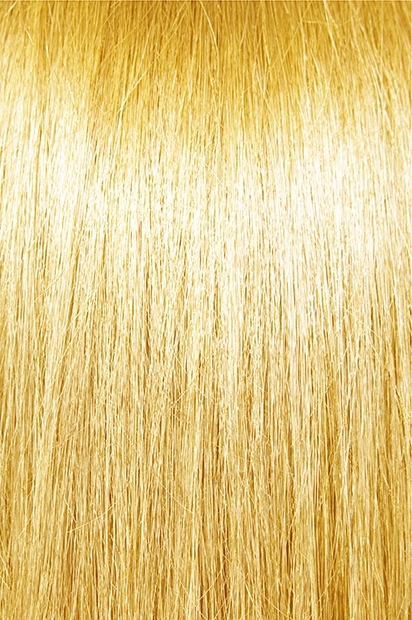 Hand Tied - Deep Wave (0.5 ~ 0.75 Oz./Pc.) 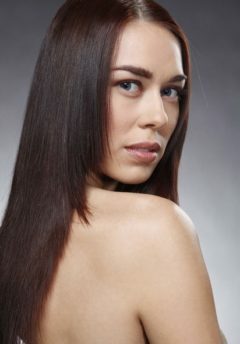 - Super Hair Factory Inc. 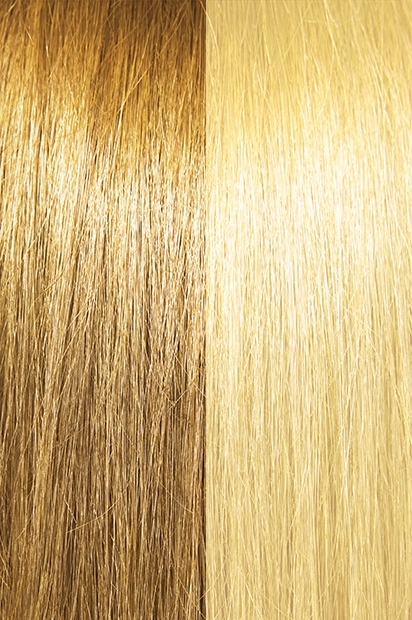 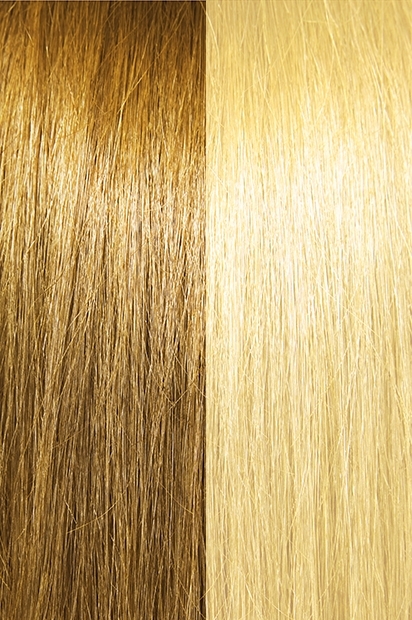 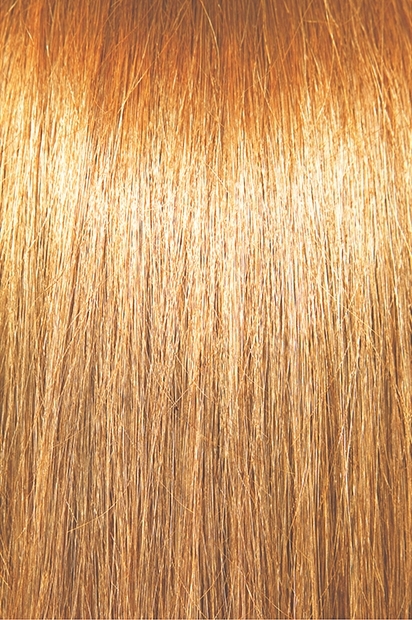 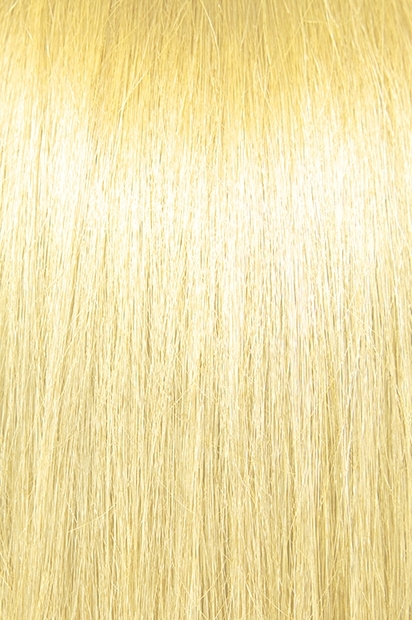 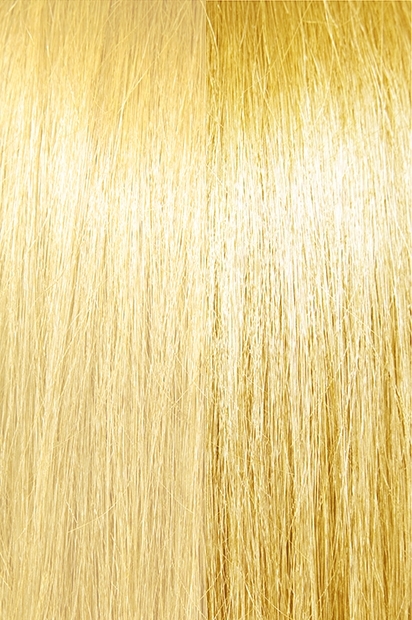 The 16″ and 18″ varieties of this product are sold in 0.5 ounce wefts, while the 22″ length is available in either 0.5 or 0.75 ounce wefts. 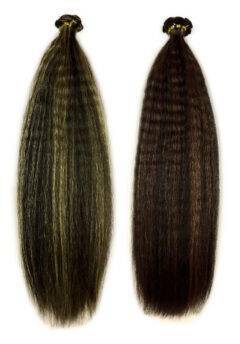 The unit price of the product is based on an individual hand-tied weft, not packs/bundles of multiple wefts.